One of the most common questions from our students is what to do against the Morra Gambit. This line is a very popular choice among beginners because it leads to non standard positions in which white usually has the initiative. It becomes even more effective when playing against unprepared opponents. The practical answer is to avoid accepting white’s offer. Black can answer 3.c3 with 3…Nf6 and take white’s desire to play down a pawn but with initiative to the theoretical complexity of the Alapin opening. Another option for black is to decline the gambit by playing 3…d3. This is actually very common but we don’t recommend it, unless black feels comfortable playing against Maroczy setups. Nevertheless, accepting the pawn is a principal option and we want to draw your attention to a line that you can play as black the next time you meet the Morra Gambit. In order to fight blunders, find the right plan in complex positions and improve your positional and tactical vision we recommend you tosign up for our comprehensive training course. Hundreds of chess players already benefited from our training . 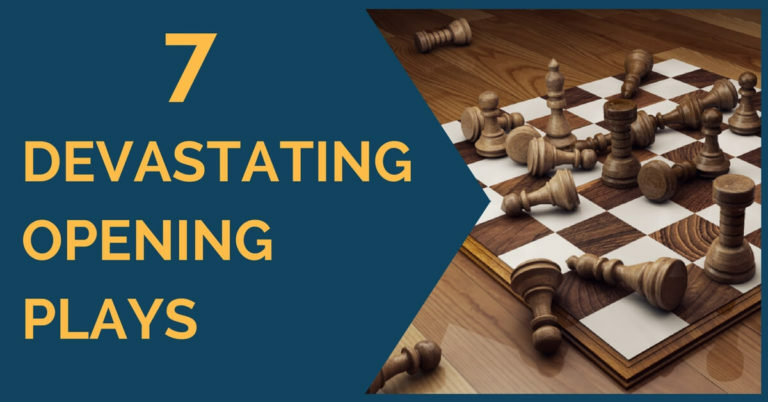 Don’t wait, start winning chess games today. After some investigation and checking we found a couple of ways that seemed solid enough. However, our preference is the line based on playing Nc6-Bb4-Nge7 after capturing the pawn on c3. There are a few positive things to say about this development for black. 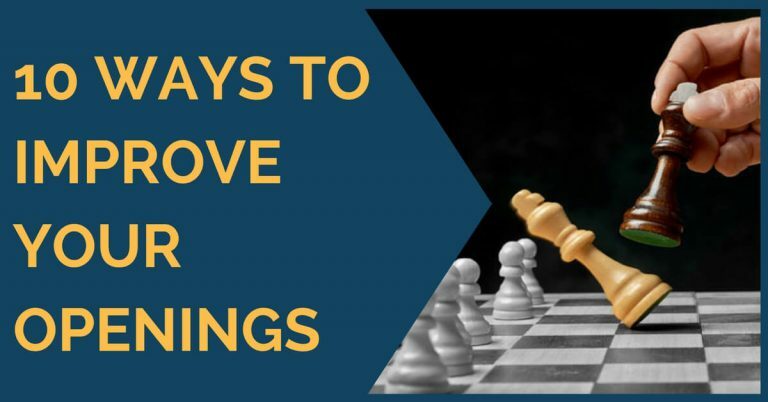 First of all, everything seems very direct; there is no need for subtle a6 moves or moving the queen out of the D file, simply keep developing and castle. The knight on e7 is not disturbed by any possible e4-e5 and supports the advance d7-d5. The bishop on b4 can capture on c3 anytime, in order to reduce white’s attacking potential. The drawback is that it is no paradise land yet, and white still has enough compensation to at least maintain the game equal. Of course this happens with almost every opening so we won’t make a big deal of that. This is natural and solid. Black should expect this way of playing because this is the first thing white will consider playing. Nevertheless it seems like it is not so effective and black can get an easy game, although not necessarily better. We can say roughly equal. This attempt to occupy the d6 square and bottle the black pieces on the back rank is well met by 8…d5. This freeing move allows black to obtain an easy game. Black can also ignore the idea of Nd6 and simply castle, but we don’t recommend it as it is an unnecessary risk. This move was recommended by Esserman on his book “Mayhem in the Morra”. It hasn’t seen much practice except one game by him as white. The game seems complex and with chances for both sides on this variation. There are other setups that white can try but they are not principled and they shouldn’t be too dangerous for black. 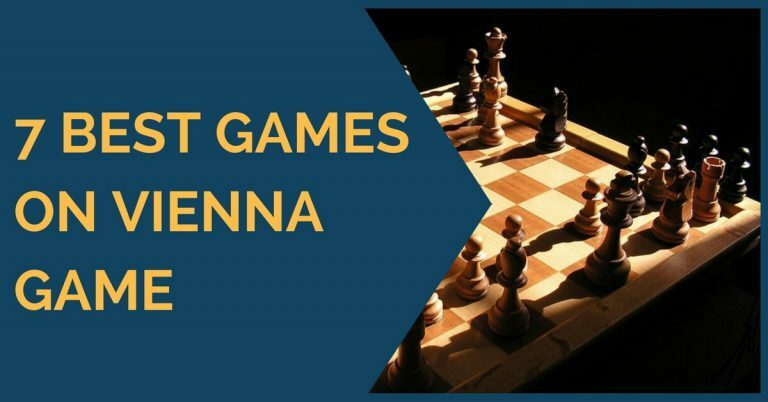 We hope now you have new weapon against the Morra Gambit and the analysis and games provided above serve you as a guide to start your own research on this line.